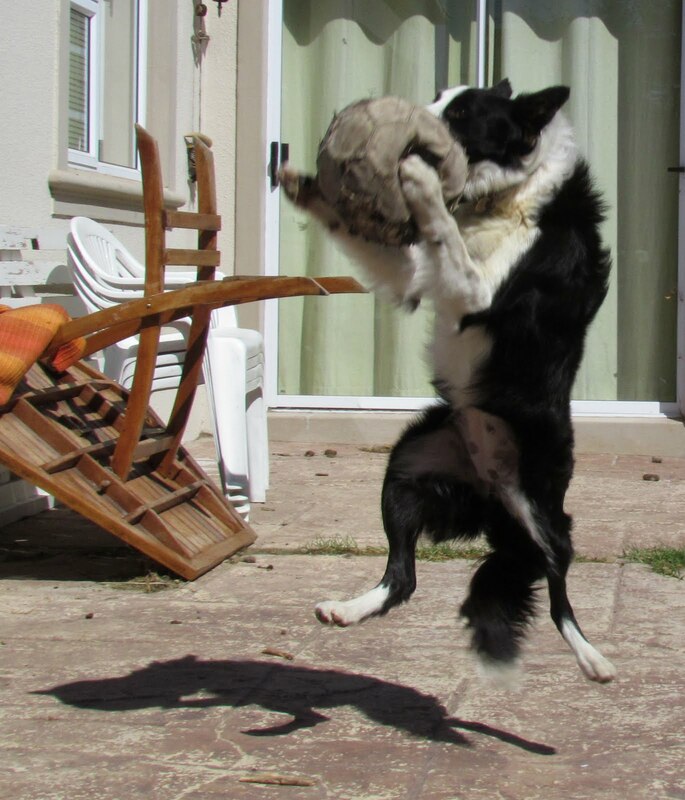 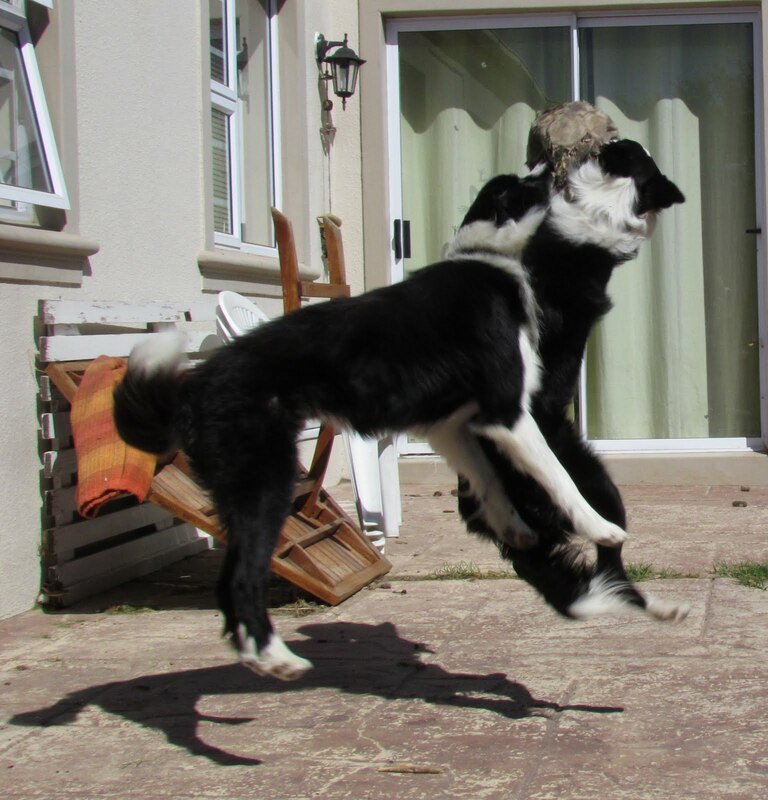 Border collies are top scorers when it comes to, well everything. Agility, games, herding, running, swimming, etc. 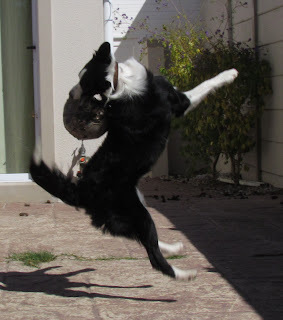 Here's some proof of how well they play catch.